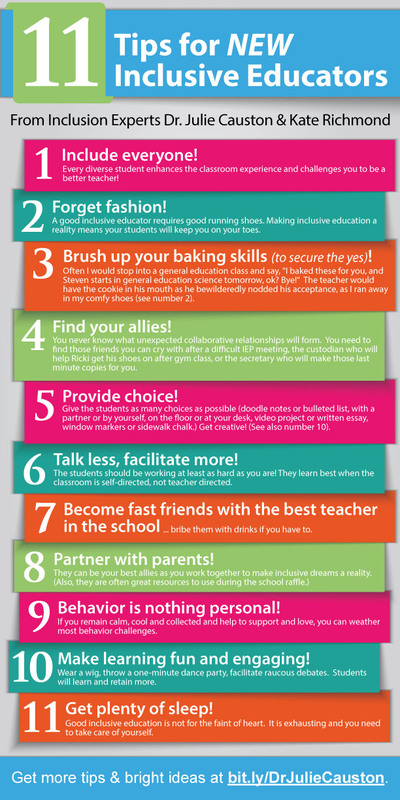 Hi, teacher friends…and welcome to your new school year! 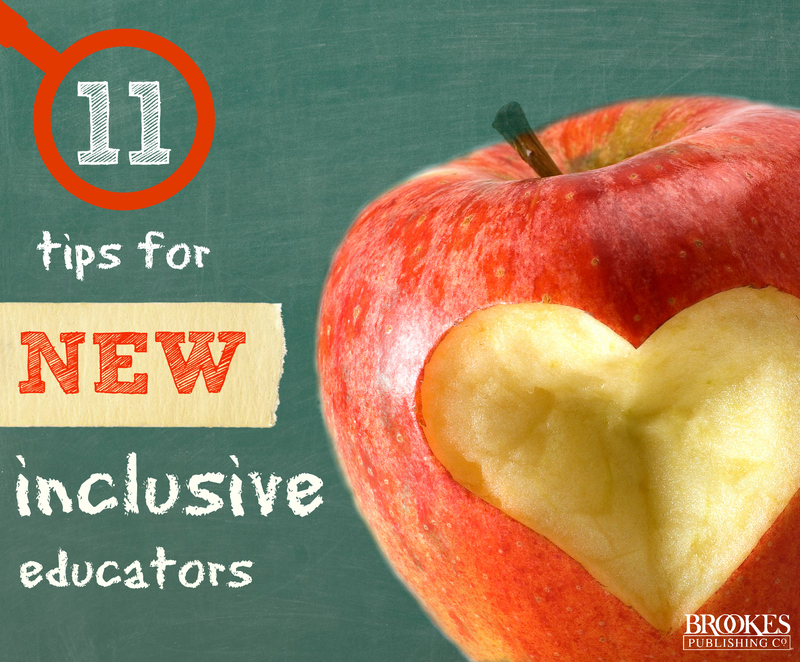 When you’re a new teacher in an inclusive school, starting your first year can be a roller coaster. 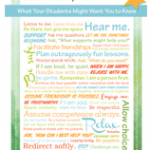 There’s so much to learn and prepare for, from partnerships with parents and other teachers to logistics like classroom setup and curriculum modifications. 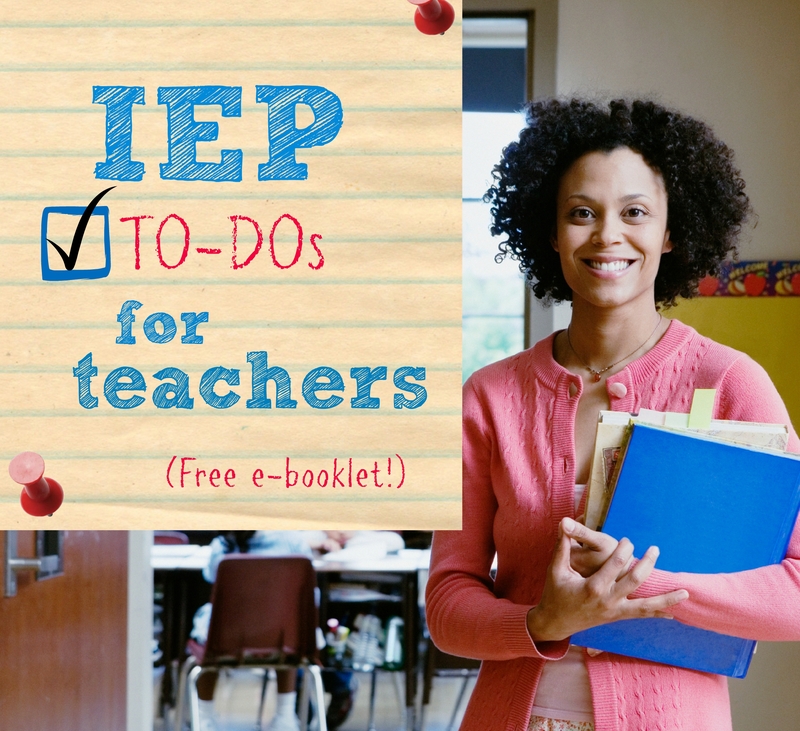 Over the next few weeks, we’ll be sharing some quick tips and ready-to-use resources for inclusive educators. 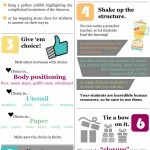 Print them out, tack them to your bulletin board, share them with your favorite teacher–they’re a great way to start your successful school year. 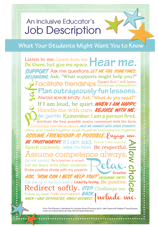 This booklet of quick tips is adapted from Julie Causton and Chelsea Tracy-Bronson’s new book, The Educator’s Handbook for Inclusive School Practices. 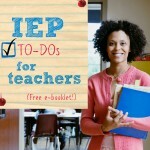 It outlines what to do a month before an IEP meeting, the day of the meeting, and after the meeting.